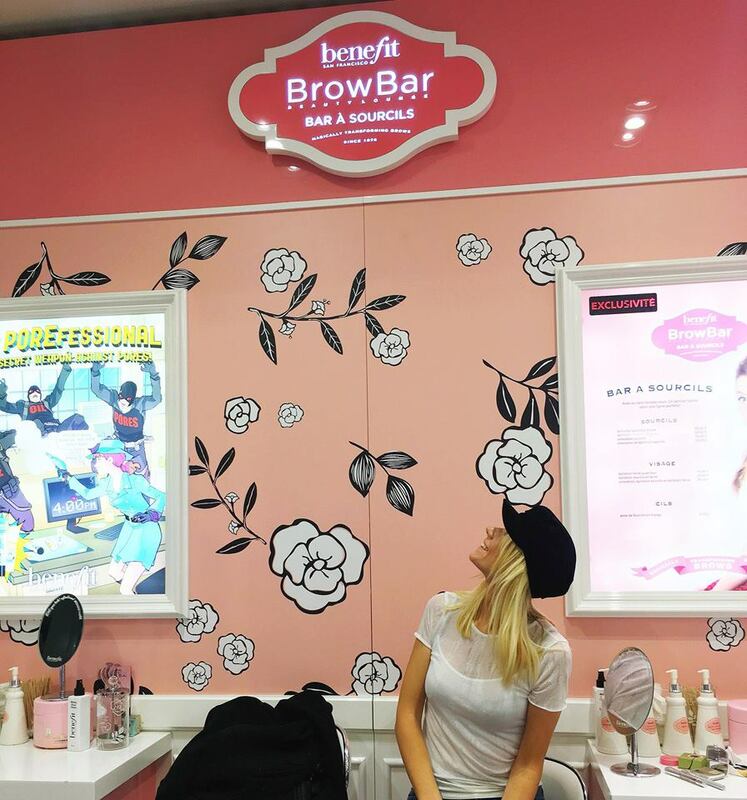 At the Benefit Browbar yesterday! Got my eyebrows fixed! I colored, and waxed them. And I really like how they look now. It's crazy how much eyebrows can do for the whole face. And it is the second time I go there and I will honestly continue in going there because they do a fantastic job! I went with Amelie here in Jean Medecine in Nice.